A high-quality resume is a prerequisite for a successful interview, but let us be honest, many of us do not know how to write professional resumes. Fortunately, with Dynamic Bio Resume you can get a perfectly written resume and hopefully get a job of your dreams. What is Dynamic Bio Resume? A Dynamic Bio Resume is carefully designed system of successful resume writing and much more than that. Timing is also important; in some cases, it is almost crucial. For example, if you are targeting a perfect job and you want to send your resume to many various companies, you would naturally spend less time in modifying your professional resume. Your initial target is to get an ideal job, and you may consider sending 10 or more resumes per day. But, sending a large amount of resumes per day may have a negative impact on actual success ratio as you will pay less attention to each resume; in such mess mistakes are possible, and your dream job may remain only a vivid hope. A Dynamic Bio Resume starts with opposite presumption that stresses quality over quantity, in other words, it is important to send a good resume to get an interview and hopefully get a job. You should focus on sending just several resumes per day, no more than five; it will give best results as you will be able to focus on each task and present your maximum to a potential employer. Dynamic Bio Resumes resume has been verified to bring one interview to every three to five resumes sent to probable companies like in Miami Florida Businesses and Services, which makes it extremely valuable. The real secret of this approach is in carefully designed templates that are made to specific professional standards; such templates are the key elements of a successful job interview. Our team prepared various resume templates that you can use in your searching for an ideal job position. When you start to use Dynamic Bio Resume Templates, you will immediately see practical results, as the first impression on your future employer will be astonishing. Statistics shows that first impression is crucial, if you can make a good impression at the beginning, that usually means that you have good chances to get the desired position. Depending on your desired career, you can choose one of the three Dynamic Bio Resumes levels that differ in terms of design and practical implementation. Dynamic Bio Resumes will create a winning edge, superior design, and practical synopsis will surely be noticed among hundreds “all the same” resumes on a desk. It is important to draw the attention of the potential employer, Dynamic Bio Resume will not just draw attention, they will impress your future boss. 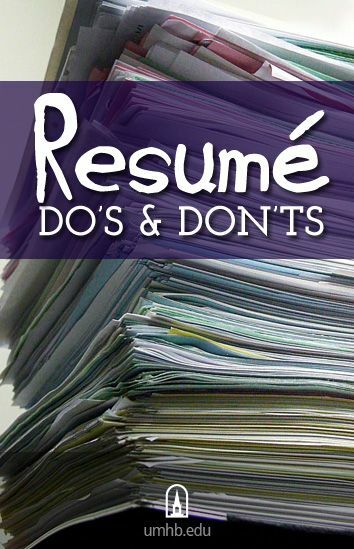 You may continue sending hundreds of useless resumes every day, or you may decide to send a professional Dynamic Bio Resume that will make a difference. With our professionally designed templates you will be able to cover any job opportunity that may be on the horizon and finally get your dream job!